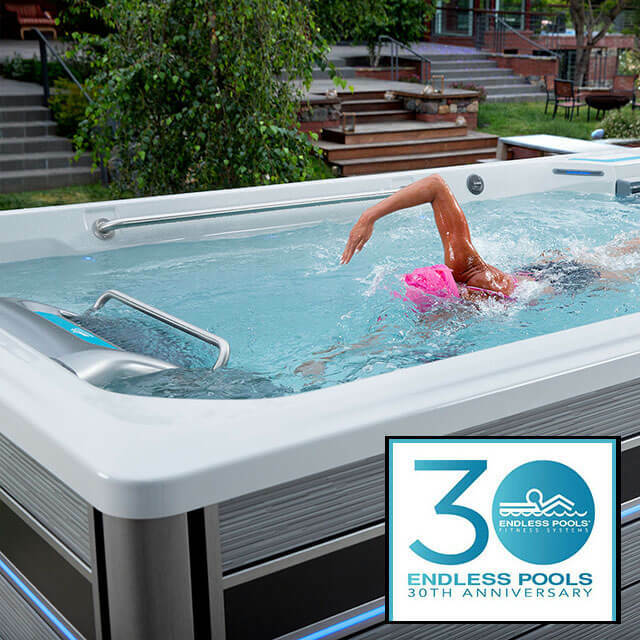 Beautifully functional design with advanced swim-in-place technology – the ideal environment for total-body fitness! *Terms & Conditions apply. Offer begins April 6th and ends at close of business on April 30, 2018.